When Moses asked God to identify himself, God simply stated “I AM WHO I AM” or also translated “ I will be who I will be”. God is telling Moses I will identify or manifest myself into whatever I want to. At this time, Moses probably had the closest relationship with God than anyone else had. Many will say Jesus never said he was God, but those who understand the scriptures, knew exactly what Jesus was declaring when he made the seven “I AM” statements. The religious leaders knew exactly what he was saying, this is why they immediately wanted to charge him with blasphemy and stone him. 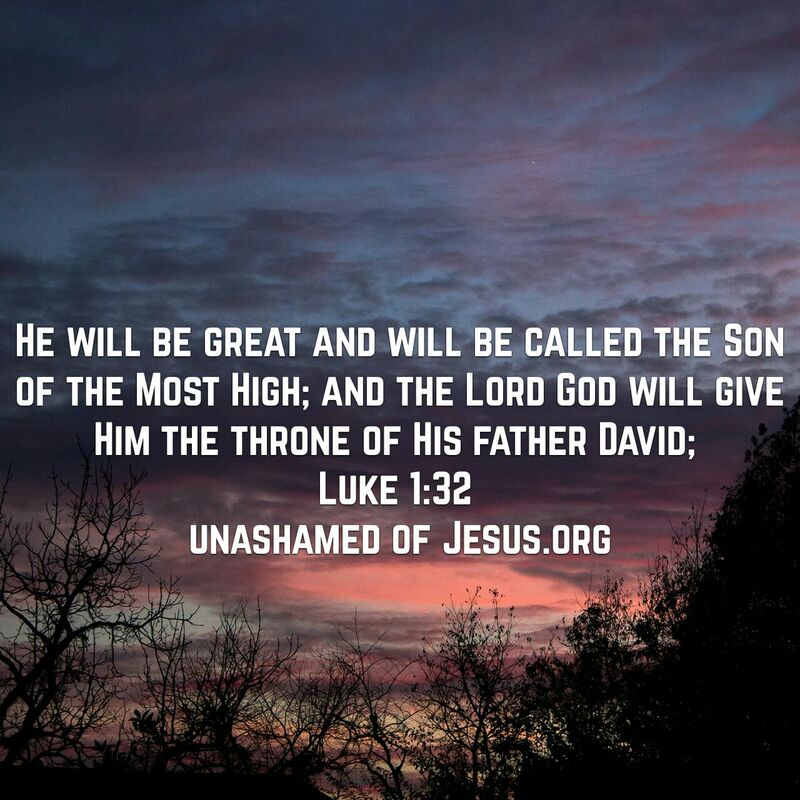 Jesus also said “I AM , the Alpha and Omega, the beginning and the end” (Revelation 22:13) Jesus wasn’t just a child born in a manger, he is “Immanuel” God in the flesh who came down to bring Heaven and Earth together, to save the world. If you want to know who God is, you must come through Jesus Christ Amen! 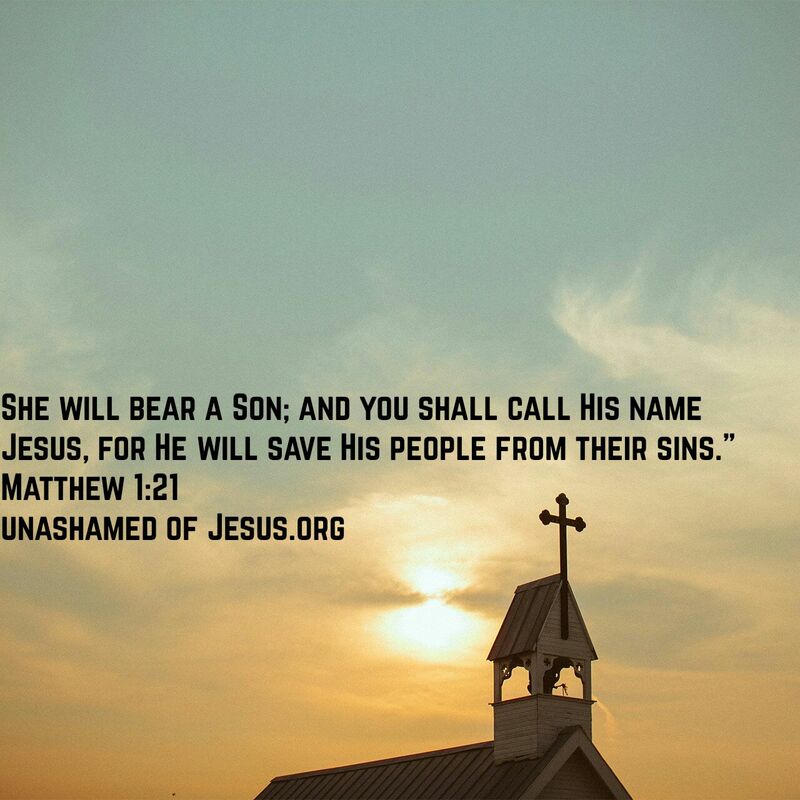 This entry was posted in Jesus on November 27, 2017 by Unashamed of Jesus. As you gather together with your family and friends today, give Thanks to God, your Heavenly Father, for everything he has blessed you with, past and present. Often times we only talk to God when we are in need or hurting. How about just telling God Thanks for your life, for your family, and for Jesus Christ. As Christians we have so much to be Thankful for, we have the salvation of our Lord and Savior Jesus Christ. We have the promise of a New Heaven and Earth, we have the promise of a pain free and happy eternal life in Gods Kingdom. Give Thanks to God today for his love and mercy endures forever and ever in Jesus Name Amen! 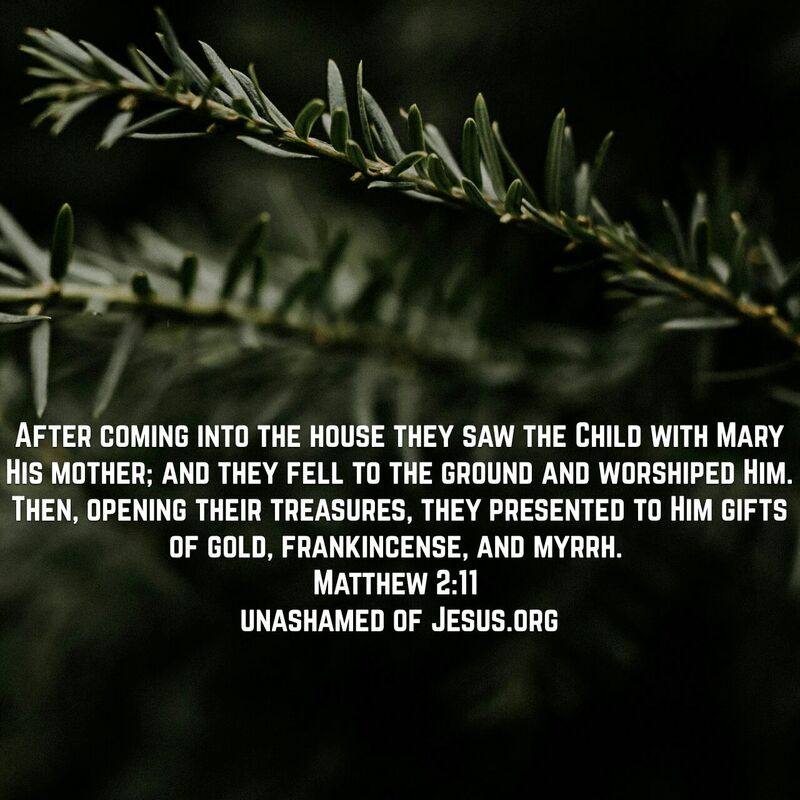 This entry was posted in Jesus, Thanksgiving on November 23, 2017 by Unashamed of Jesus. When is Jesus going to return? This has been a question since the 1rst Century Church began. Many Christians expected Christ to return almost immediately, while non- believer mock and scoff. So when is Jesus Christ going to return? The Bible teaches us that God is prolonging his return as long as possible because he doesn’t want anyone to perish. See God wants everyone to come to the salvation of Christ, he doesn’t want anyone to have to face the wrath and judgment of our sins.